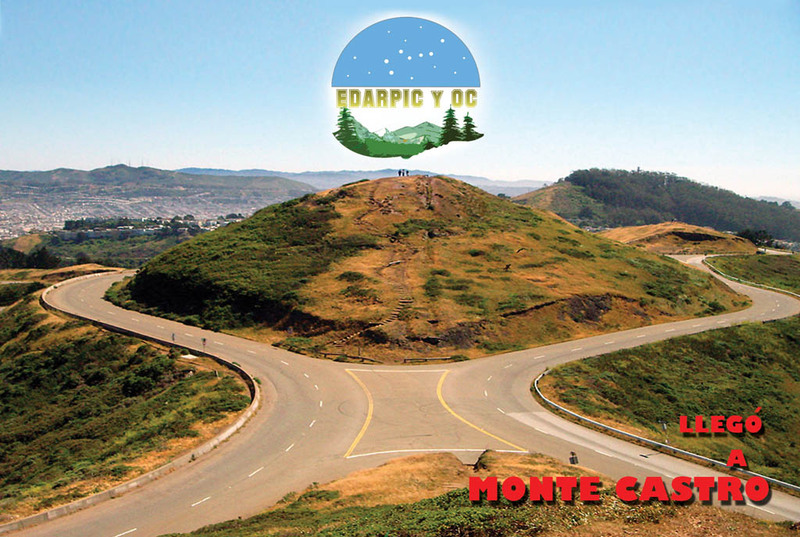 Edarpic & Oc is a space made available free of charge to all residents and non-residents of Monte Castro for limited periods of time. 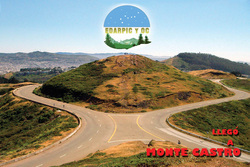 Edarpic & Oc opened on July 10, 2010 and continued until January 1, 2011. To participate, you must submit an application form including a specific proposal outlining how the space is going to be used and for how long. 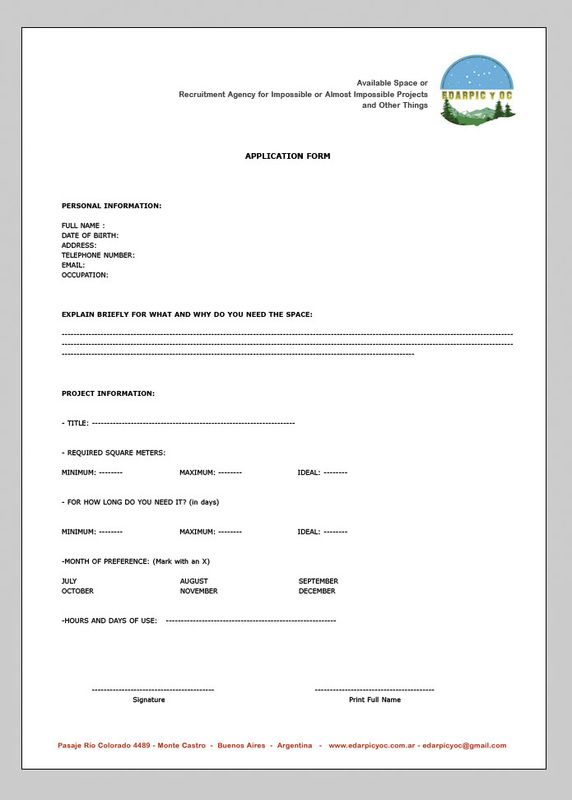 The application form can be downloaded from www.edarpicyoc.com.ar or picked up directly from the Project Reception Office, Monday through Friday from 10 AM to 7 PM. Once the application has been received, we arrange an interview in order to fill in The Project Personal Form and sign the lease agreement so the reservation can be confirmed. Edarpic & Oc does not select the participants. The shifts are reserved on a first come, first served basis until projects for all six months have been confirmed. 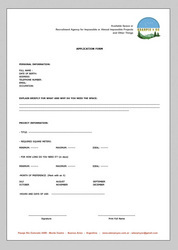 Attached below is a copy of The Application Form, the Project Personal Form and the Lease Agreement.